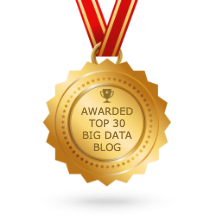 This blog post is part of the Big Data Week Speaker interviews series. Daniel Hulme, CEO Satalia, shares his thoughts on the importance of becoming a data-driven business and embracing the AI wave. Witnessing the current rate of technological progress, we can’t help but feel that things should happen faster so that our lives can be further improved. What was the most unexpected request so far from a client and how did you solve it? Beyond solving our clients’ problems, some of our larger clients want to be associated with ‘cool’ startups to attract more talent and innovation into their eco-system. It’s a nice role-reversal whereby companies want to demonstrate trust wit their supplier, as opposed to suppliers demonstrating trust by having a portfolio of large clients. How did businesses adapt so far to the impact of big data? Data is the enabler of AI. And organisations need to get on the AI train. Industries will have to embrace data-driven decision making, automation and AI, and learn to work with vendors who can help them co-create solutions. How do you consider the new automation wave and self-teaching AIs will impact the world? In ways we can’t imagine. Satalia spends a huge amount of its time thinking about these things, and how to protect ourselves from the economic singularity. Tell us a bit more about your topic at the BDW2017 London Conference. Why did you choose this particular subject? I’ll be detailing what AI is and isn’t, as well as helping companies understand the challenges and opportunities around AI. Every business leader and decision maker, because every company needs to be a data company. Daniel is the CEO of Satalia that provides AI inspired solutions to solve industries hardest problems. He’s also the co-founder of the ASI that transitions scientists into industry as data-scientists. Daniel has a Masters and Doctorate in AI from UCL and is Director of UCL’s Business Analytics MSc; applying AI to solve business/social problems. He lectures in Computer Science and Business and is passionate about how technology can be used to govern organisations and bring positive social impact. Daniel has Advisory and Executive positions in many companies, he holds an international Kauffman Global Entrepreneur Scholarship and actively promotes positive entrepreneurship and technology innovation across the globe. 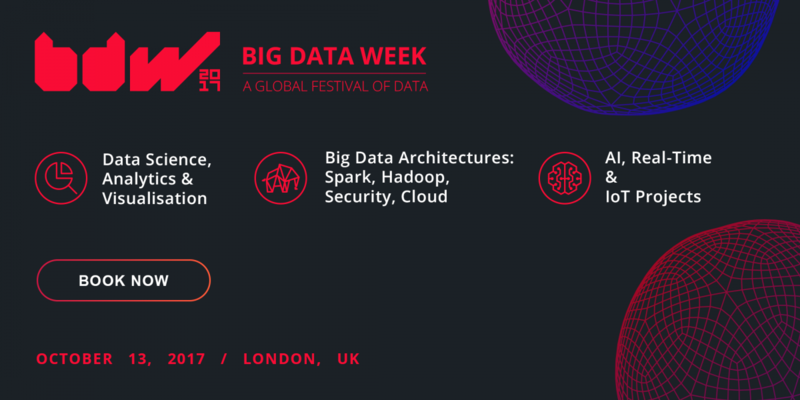 Don’t miss Daniel’s talk at the upcoming Big Data Week London Conference, on October 13. Get your Early Bird ticket today!